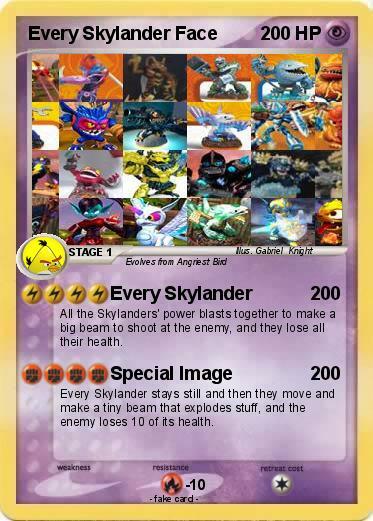 All the Skylanders' power blasts together to make a big beam to shoot at the enemy, and they lose all their health. Every Skylander stays still and then they move and make a tiny beam that explodes stuff, and the enemy loses 10 of its health. Comments : Creepers actually blowing up your diamonds in real life are bad!